Israel is very technologically advanced, and you will find that there is good mobile phone reception in most places. Major local mobile phone network providers include Orange, Cellcom and Pelephone. 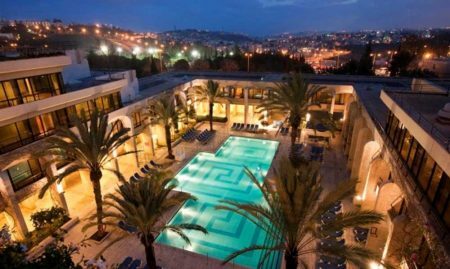 You can opt for international roaming though it is best to check with your home service provider whether your phone can be used in Israel. Or, you can buy a sim card from a phone store and pay-as-you-go vouchers at many small convenience stores (makolets) and currency exchange booths. You can also rent a phone from Ben Gurion airport upon arrival. There are also many old fashioned phone booths around Jerusalem for those who prefer. Calling cards can be purchased at the post office. However, both WiFi and internet are readily available and speedy, so many people choose to keep in touch via Skype. 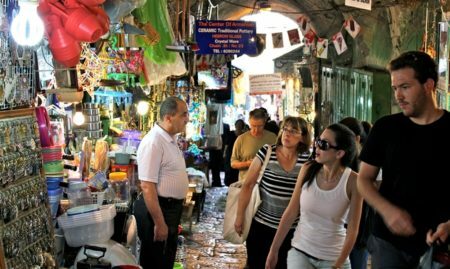 Though there are only a few internet cafes in the tourist areas of Jerusalem, mobile computer owners can take advantage of Jerusalem’s hotspots. Hotspots are local WiFi wireless internet network connections that allow subscribers to surf the internet via personal computers equipped with a wireless internet card. 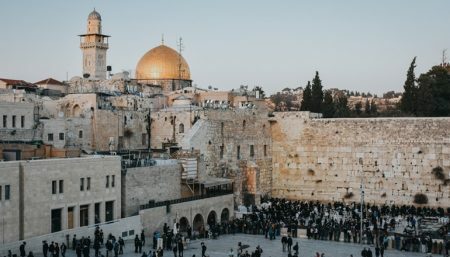 Tourists in Jerusalem can enjoy free internet service in the German Colony, the downtown pedestrian mall, and at Safra Square next to the Jerusalem City Hall. Most restaurants, cafes and bars offer free WiFi services to patrons, and many hotels offer the service for free or at a nominal fee. Other WiFi areas can be found at universities, colleges, museums, visitor’s centers, convention halls, tourism sites and shopping malls. Most neighborhoods of Jerusalem have a local post office and the postal service is generally straightforward and efficient. To send a letter, you can either go into your nearest post office or if you have purchased stamps in advance, simply pop your letter into one of the red postal boxes around Jerusalem. Larger parcels will need to be weighed and depending on the size may need to go through a security check.